Have you ever had amazing panorama photos but had no good way to share them? Stunning wide-angle landscape, amazing glory of sunset, and beautiful panoramic view of cities shouldn’t just be stored in album. Try InSwipe Pro to share them on Instagram and let the whole world enjoy the amazing view. 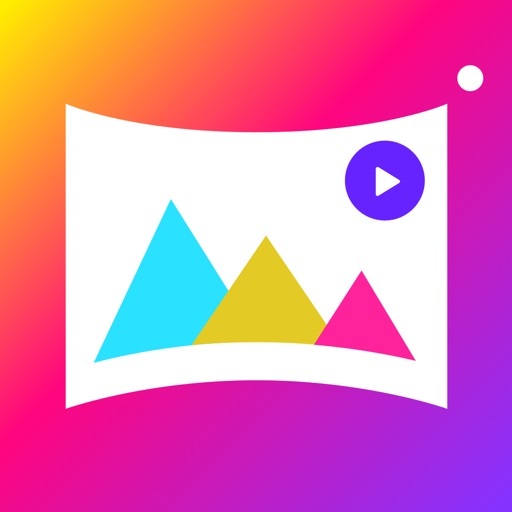 InSwipe Pro makes it easy to convert panorama into video and automatically divides panorama into square pieces. 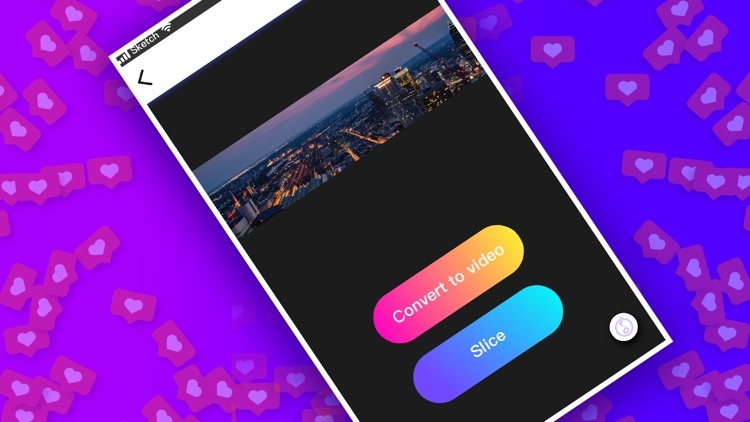 You will be able to post it in your stories & Instagram posts easily. . Besides, InSwipe Pro allows you quickly attach the normal photos together into a whole fantastic photo. 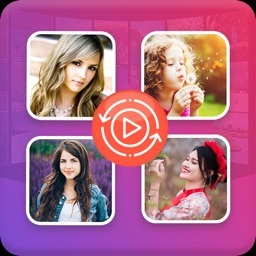 Photo to video, video to photo, split photos or together, just follow what you want. +Pano Into Video! 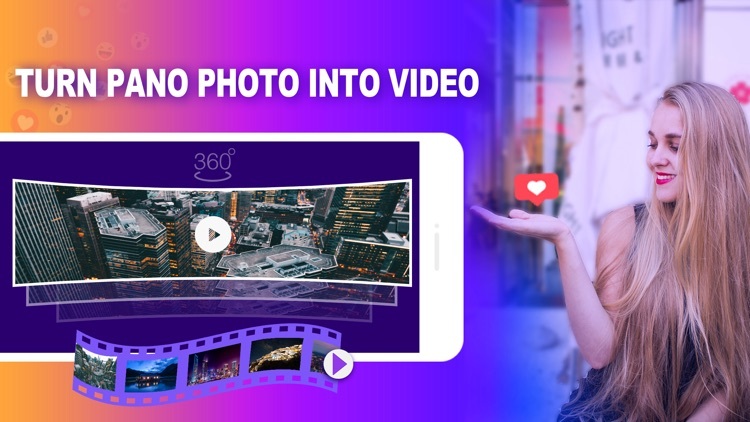 An amazing feature that helps you change the 360-degree panoramic photo into a video. +Split Photo Freely! 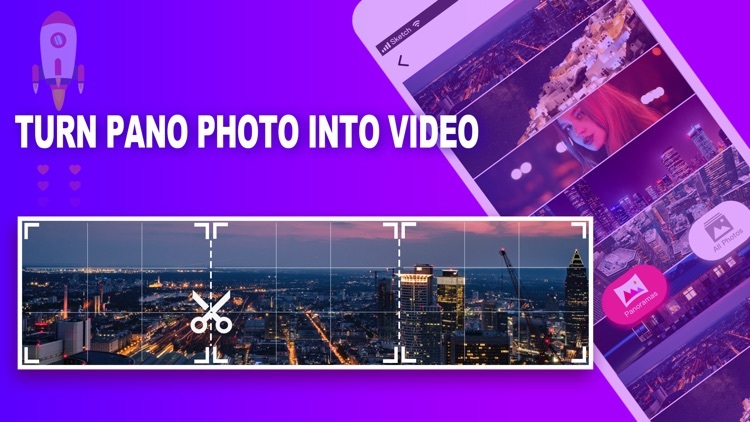 PanoLike easily splits your wide photos to the size you like. +One Click OK! 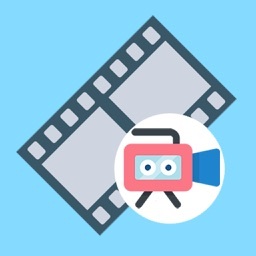 Convert more photos into fluent videos. 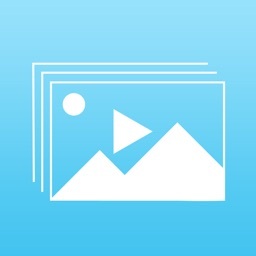 +Photos Together Easily! Put your favorite photos together to save. You will be able to share your panorama with Instagram carousel album feature to make your panorama swipeable!